TBakss is a fast rising Nigeria artist who decided to voice on star act MHD trending track “A Kele Nta” a track which MHD said his music is the precursor of “Afro Trap”, a mixture of African music and trap music. TBakss decided to correct every flaw in the track and create a new refix of the track with his unique tone to turn it to fans favourite. 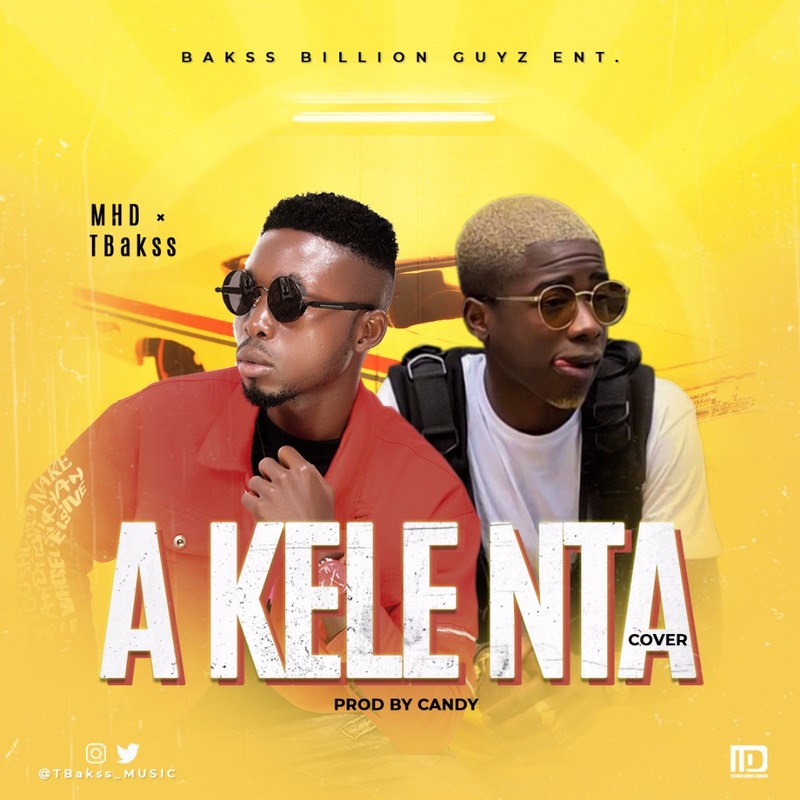 Kindly Listen & Download “A Kele Nta (Cover)” By “MHD” Featuring “TBakss”. I do consider all of the ideas you’ve presented on your post. They are really convincing and can certainly work. Nonetheless, the posts are too quick for starters. May just you please lengthen them a bit from next time? Thank you for the post. Usually I do not learn post on blogs, however I wish to say that this write-up very forced me to check out and do so! Your writing taste has been amazed me. Thanks, very nice post.